WEDNESDAY CAMPANELLA, who recently announced that they would be performing at “Laneway Festival Singapore 2017” for the very first time, have just released the music video to their newest track “Aladdin”. “Aladdin” is the first song on WEDNESDAY CAMPANELLA’s single “SUPERKID” which was released digitally on November 11th. The track makes use of the tale of Aladdin from the Middle Eastern book of stories “One Thousand and One Nights” in which a genie appears from a magical lamp when rubbed. The lyrics are unique and themed around “rubbing” – specifically using cleaning and polishing tools. 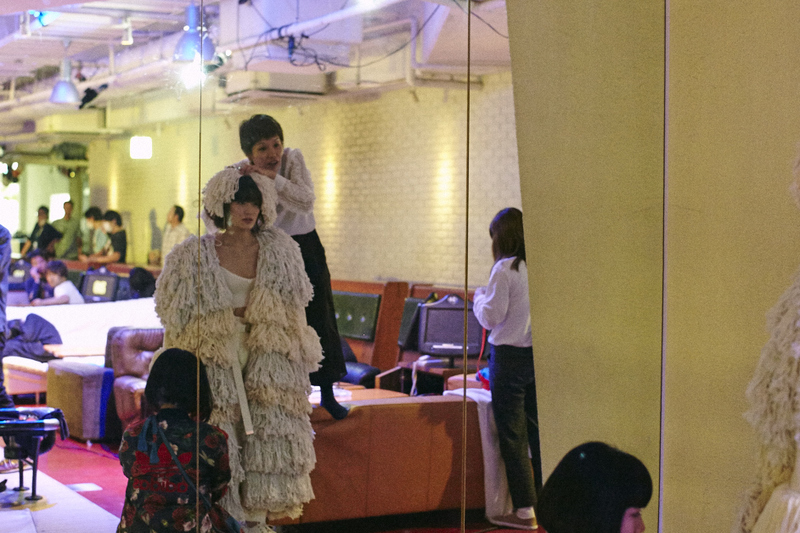 In this music video, we see KOM_I fall into a bowling alley after “rubbing” a bowling ball, dancers dancing in roller skates down in the bowling lanes which you’re normally not allowed to enter, KOM_I becoming a full size mop, and more, as she dances a crazy dance freely to the beat of the music in this fun and colourful piece. In line with the release of the single, a special “Aladdin Magic Lamp” website for smartphones has also been put up. It’s a page that can only be accessed via your phone, and if you try rubbing the lamp… something will happen! Be sure to try it out for yourself. WEDNESDAY CAMPANELLA also began their tour on November 2nd, titled “WEDNESDAY CAMPANELLA・One Man Live Tour 2016 ～SUPERMAN～” (translated from: 「水曜日のカンパネラ・ワンマンライブツアー2016 ～SUPERMAN～」). I wonder just how “Aladdin” will be performed live at the shows. When you rub a lamp a genie comes out. But what if it didn’t come out? Then you’d just be cleaning it. That’s how “Aladdin” became a song about polishing. The music video is set in a bowling alley. Colour, weight, speed, and friction. A goldmine of feeling! We were meant to film outside opening hours of the bowling alley, but we had so much fun that we finished at 7am when the alley was to open. We were able to film as some healthy senior bowlers watched over us. I’m very grateful to Sasazuka Bowl. We’re currently recording an album for next year. We’re aiming to make a great album. The digital single is a collection of a few of those songs. We called it “SUPERKID”. It’s only available digitally, so it’s being released fresh out of the oven! 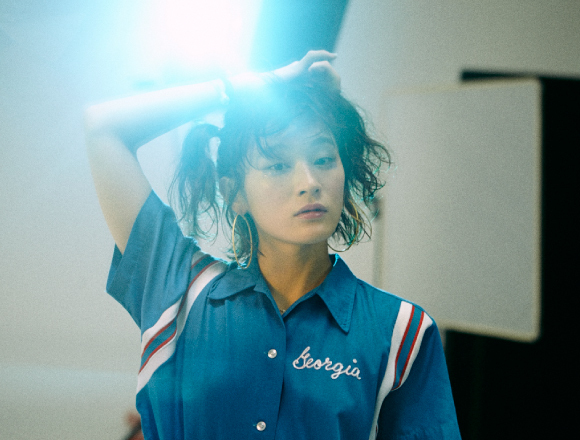 ※iTunes and Apple Music are trademarks of Apple Inc.
■Related Article: WEDNESDAY CAMPANELLA to perform at Singapore’s biggest music festival for the very first time!